After the Party. 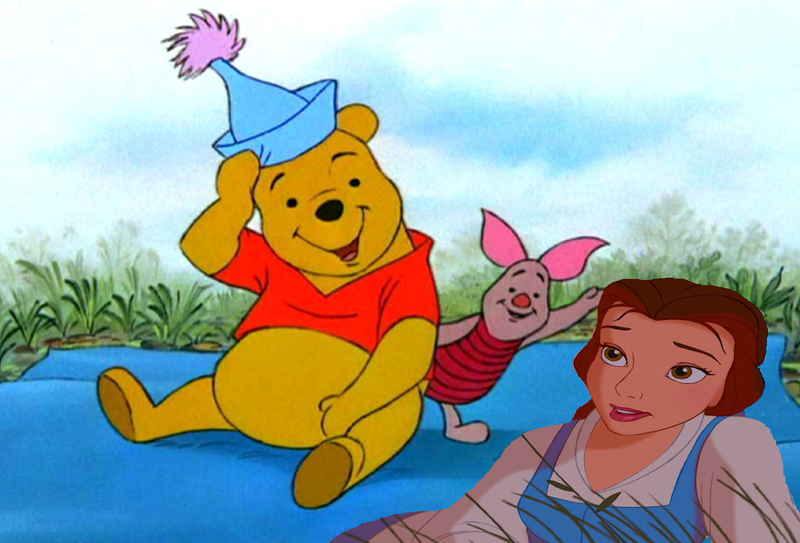 Belle, Pooh and Piglet relaxing outside. 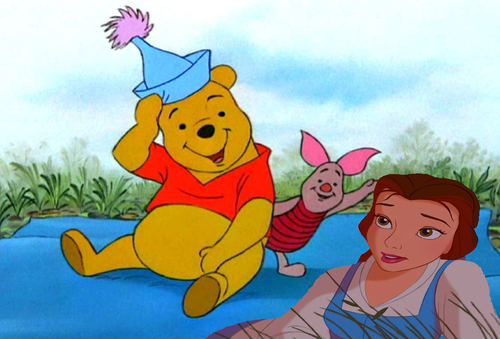 HD Wallpaper and background images in the croisements Disney club tagged: disney.